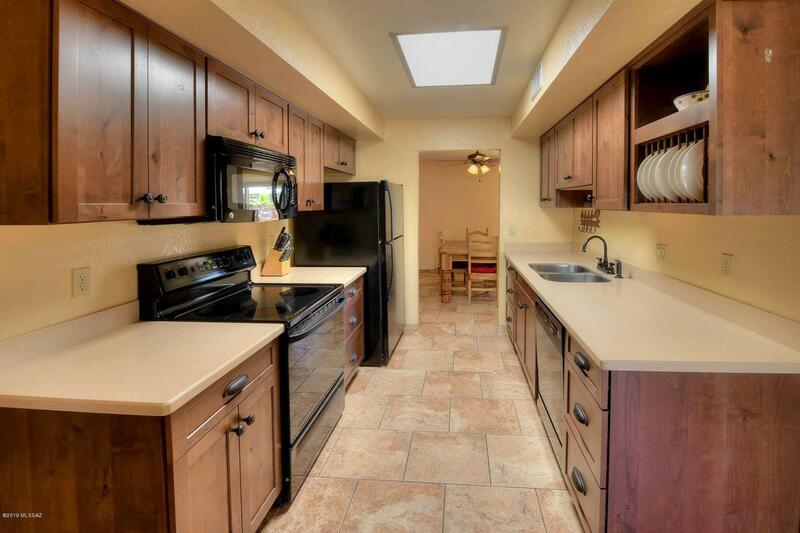 Imagine yourself spending the winters in this charming, low maintenance townhouse with gorgeous upgrades and mountain views from the back patios! Earth toned tile flows throughout and the upgraded kitchen offers luxurious knotty alder cabinets, new appliances and plenty of storage. 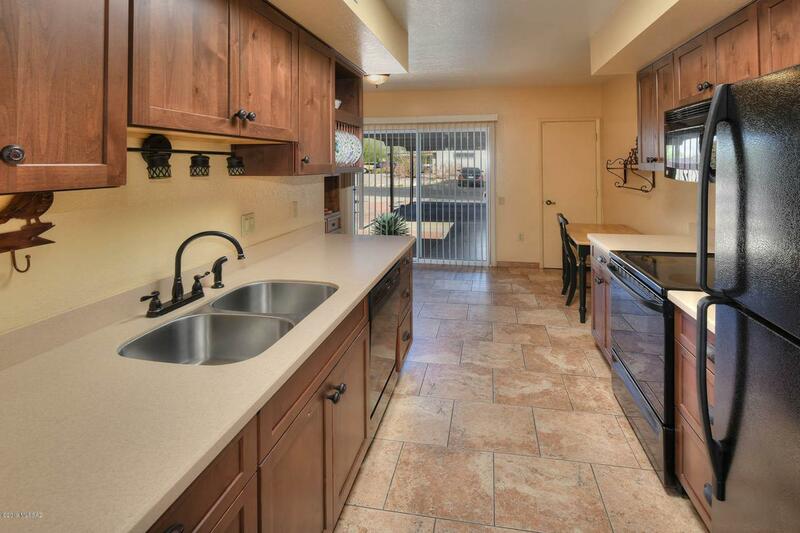 A large dining area accommodates any event and the back patio of this unit is the desert dream come true! 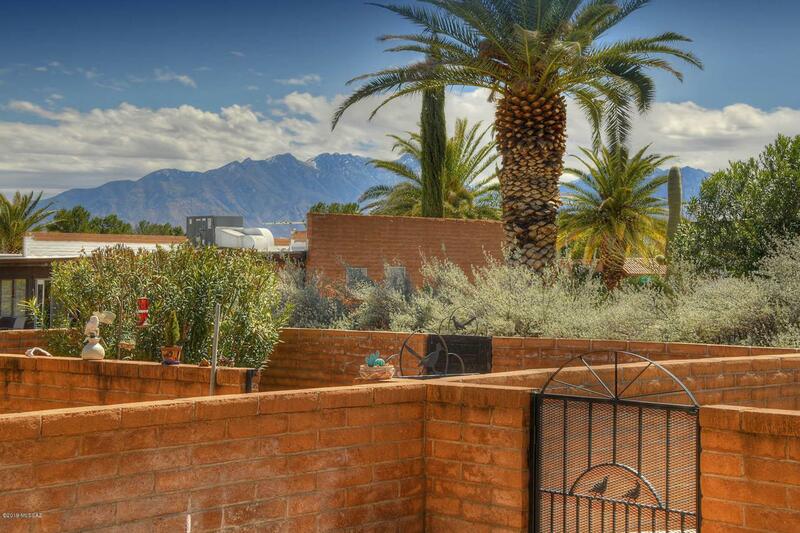 Red pavers and mountain views make the perfect backdrop for outdoor BBQ's or intimate moments on a warm desert evening. A garden extension beyond the wall offers additional outdoor living space and a place to cultivate your desert gardening skills! Your master suite is the perfect place to refresh and features a glass door walk in shower. The guest suite is comfortably spacious and has its own bath.All of the furniture in this unit stays and the roof has been recently re-done. 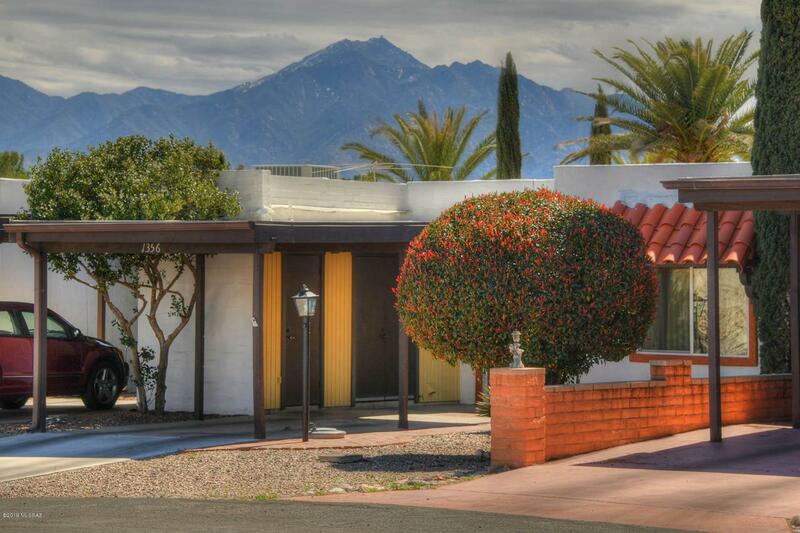 Nothing left for you to do but enjoy your new desert life-style!